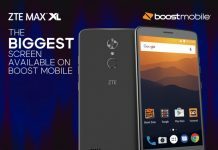 ZTE has been really active this year and quite a few great smartphones have been seen coming out of the company’s stable lately. 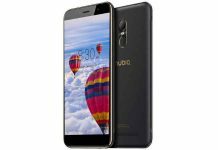 The ZTE Nubia Z9 line was launched earlier this year, while the Axon series of smartphones followed later after a few months. The ZTE Axon Mini has been one of the most talked-about devices recently. ZTE decided to surprise the NBA fans in its own style and unveiled the limited ZTE Axon Mini NBA Edition in China today. 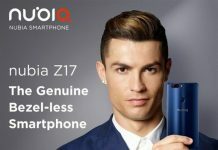 These phones come with NBA branding on them and carry pre-loaded NBA apps and wallpapers designed especially for the Chinese market. And it’s not just one but 7 variants in this NBA Edition have been launched. 6 of the variants get the logos of different NBA teams, while one variant of the ZTE Axon Mini NBA Edition just gets the NBA logo on the rear. 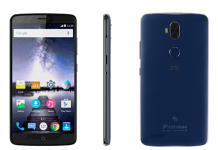 The specs remain the same as seen in the original ZTE Axon Mini and the design, as we all know, resembles the ZTE Axon Lux. 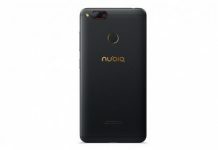 There’s a 5.2-inch 1080p screen, 16GB expandable storage, and 3GB of RAM along with a 64-bit Snapdragon 616 octa-core processor and a 2,800mAh battery. The Axon Mini NBA Edition also gets a retina scanner and a 2.5D curved glass. There’s a 13-megapixel camera on the rear along with a flash. A fingerprint scanner is included too. The device looks really gorgeous with its unique design. The limited ZTE Axon Mini NBA Edition will go on sale soon in China nad will cost CNY 2,399, that is around $377. Some tickers and coupons are also being offered. 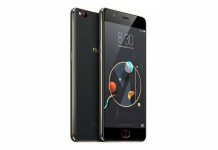 In case you are a resident of China and want to know more about this phone, you can visit the Tencent Websites or Jindong Mall directly.